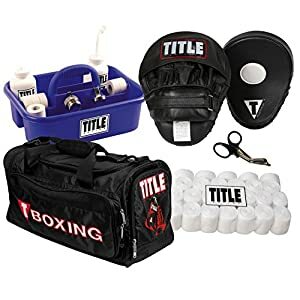 $31.99 (as of April 17, 2019, 7:48 am)	& FREE Shipping. 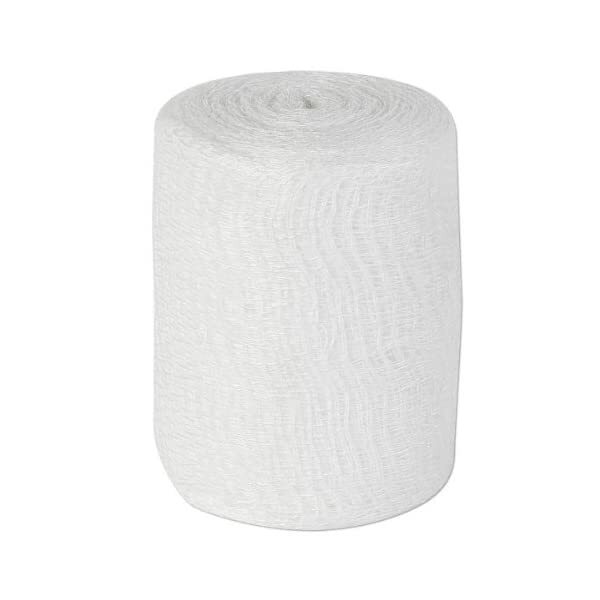 This gauze is perfect for both amateurs and profession boxers. In compliance with USA Boxing and Golden Gloves rules. 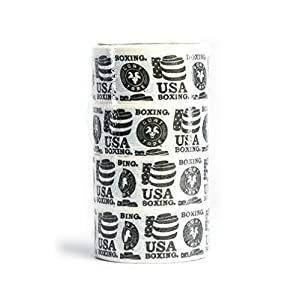 Contender Fight Sports gauze offers 2-Inch x 15 yards per roll of a cotton/nylon blend. 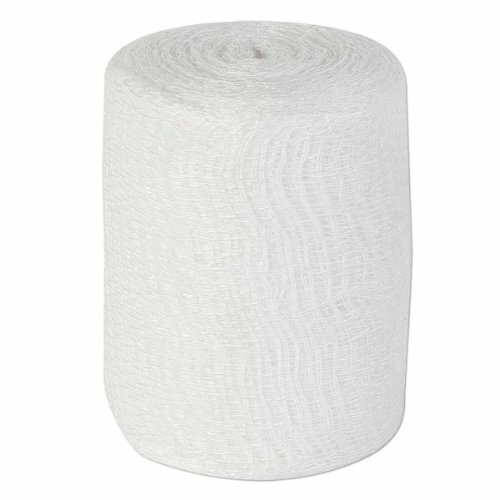 Buy a pack of 50 rolls and save big! 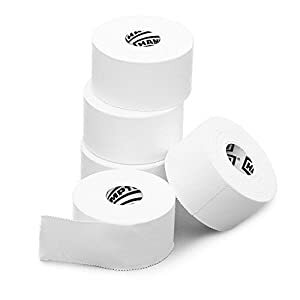 $15.99 (as of April 17, 2019, 7:48 am)	& FREE Shipping.